A group of lawmakers on Beacon Hill is pushing legislation that would subject investors to the same civil discrimination and harassment laws that apply to employers. 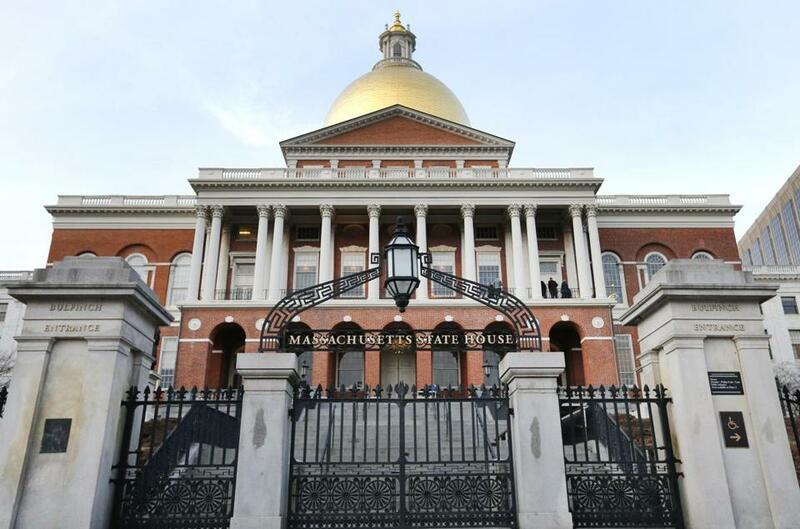 Now, a group of lawmakers on Beacon Hill is pushing legislation that would subject investors to the same civil discrimination and harassment laws that apply to employers. The bill would also hold investors accountable if, when they make funding decisions, they discriminate against entrepreneurs on the basis of race, gender, or any other class protected by state law. The bill’s lead sponsor, State Senator Cindy F. Friedman, an Arlington Democrat, noted that the vast majority of venture capital in the United States now goes to white, male founders. “We are barring a very important and large group of people from trying to solve the problems of our world. That’s outrageous,” she said. Lawmakers elsewhere are also taking steps to stop venture capitalists from abusing their power. In California, the where sexual misconduct scandals have shaken Silicon Valley, a law took effect this year adding investors to the list of people explicitly named in state sexual harassment law. The venture industry in Massachusetts has been vocal about its efforts to rid its ranks of abusive or discriminatory members — offering training and human resources advice to firms, and urging investors to sign a pledge to refrain from misconduct. Jody Rose, president of the New England Venture Capital Association , said the organization supports Friedman efforts. Nina J. Kimball, a Boston attorney who specializes in employment law, said that because current law lacks an explicit reference to investors, it is much harder for a victim of discrimination or harassment to sue. If perpetrators’ actions do not rise to criminal conduct, they are much less likely to face legal consequences. Rica Elysee, chief executive of the startup BeautyLynk and cofounder of the female founders’ group At The Table, said abusive investors know that they hold all the cards. “They have the liberty and the power to do what they want to do,” she said. Gita Swamy, an entrepreneur and academic who has been working with Friedman on the legislative effort, said that when a relationship with an investor goes bad, company founders have few options.